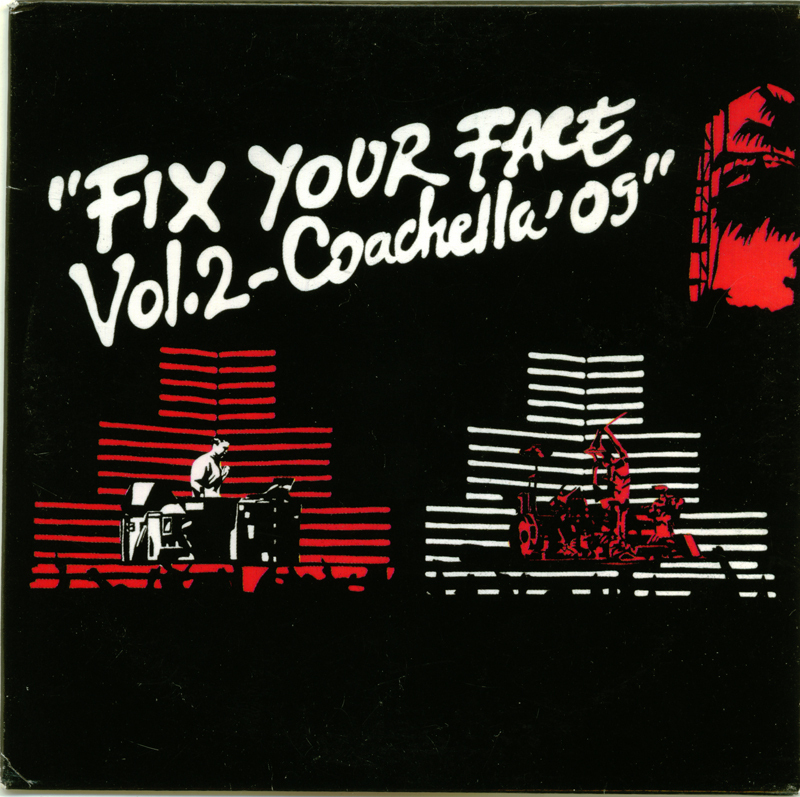 Although there are 14 tracks on this CD, there is no track listing. 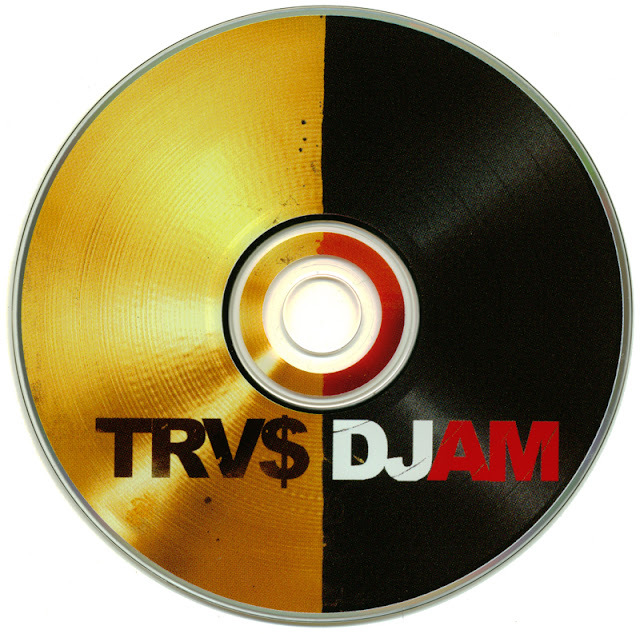 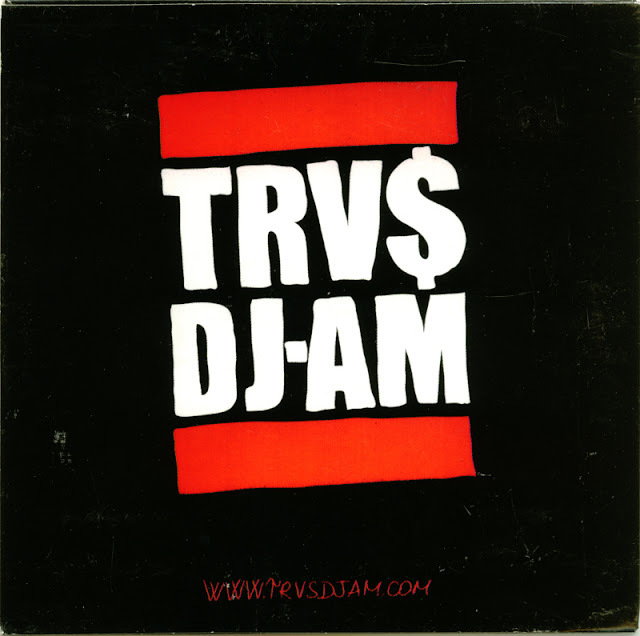 It's a nice "Mixtape" from DJ-AM with Travis Barker playing the drums over his DJ set. Pretty cool stuff. This CD is in a cardboard sleeve.